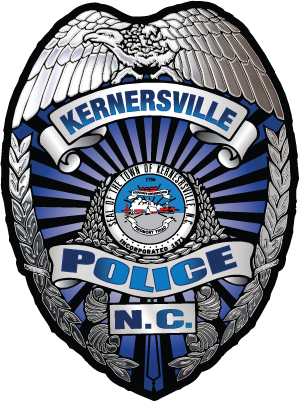 The Kernersville Police Department is home to explorer post 914. The Police Explorers program is a career-oriented program that gives young adults the opportunity to explore a career in law enforcement by working with local law enforcement agencies. Have a career interest in law enforcement, the criminal justice system and/or a community service related field. Be at least 14 years of age (entering 9th grade), thru 20 years of age (Participants may remain in the program until their 21st birthday). Be a United States Citizens or lawful resident alien. Must have proof of active enrollment in school and maintain a 2.0 or higher GPA while in the program. Be drug (illegal) free, including alcohol and tobacco. Have good moral character as determined by a background check and must not have a criminal or gang background or involvement. Provide a copy of his/her birth certificate, photo ID (driver’s license if applicable) and a copy of their parent’s/guardian’s driver’s license. Provide a copy of their health insurance card/information. Have and give a 100% commitment to attend mandatory meetings, activities, and assigned details. Have 100% support from parents/guardians.